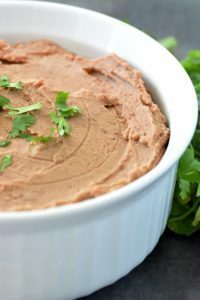 Easy Restaurant Style Refried Beans Recipe you can make in the slow cooker. Tons of spices with little effort. 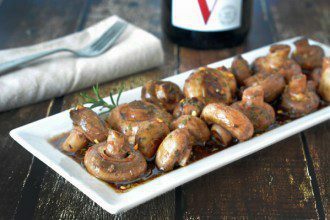 You’ll end up with a huge batch – perfect for a large family or left overs. With Cinco de Mayo arriving in a few days, we’ve been on a Mexican Food kick. First we posted this incredible Mexican Shrimp Cocktail, followed by our Authentic Carne Asada Recipe and now these Slow Cooker Refried Beans Recipe. If you’re a huge Mexican Food fan, make sure to check out all of our Mexican Recipes. **You should also sign up for our weekly newsletter so you’ll see when new Mexican Recipes come online! 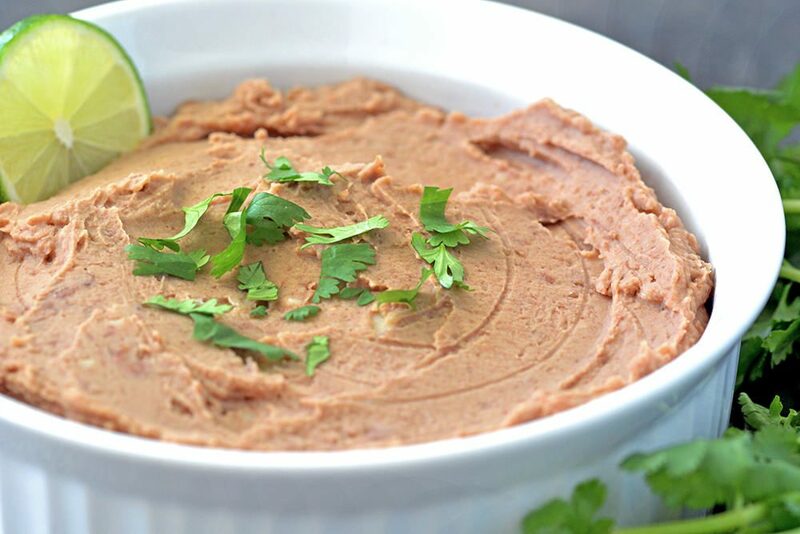 This Refried Beans recipe is super easy and hands off. You’ll be wondering why you haven’t been making homemade refried beans for years. Instead of paying $1 for a small can you’ll be left with a full slow cooker full of easy refried beans. To make this a Vegan or Vegetarian recipe, just replace the chicken broth with vegetable broth. We use this immersion blender to get them “restaurant style”. It will be difficult to duplicate the super creamy texture by hand. Warm beans are much easier to mash than cold beans. We highly recommend mashing them before storing them in the refrigerator. If you don’t, you’ll need to warm them back up before smashing when you’re ready to eat them. 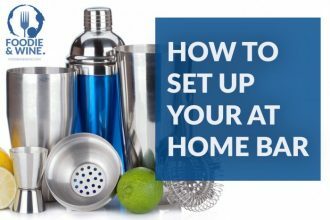 Who wants an extra step in the kitchen? Not us! This is a very forgiving recipe. We tend to add double the listed amount of cajun spices, but that won’t work for most folks. Play around with the final product until you get your spice preference nailed. To add more flavor, throw in a few slices of bacon to the slow cooker before cooking. We tried to keep our refried beans recipe healthy here at FoodieandWine.com, so we can have an extra cocktail or two to the meal. 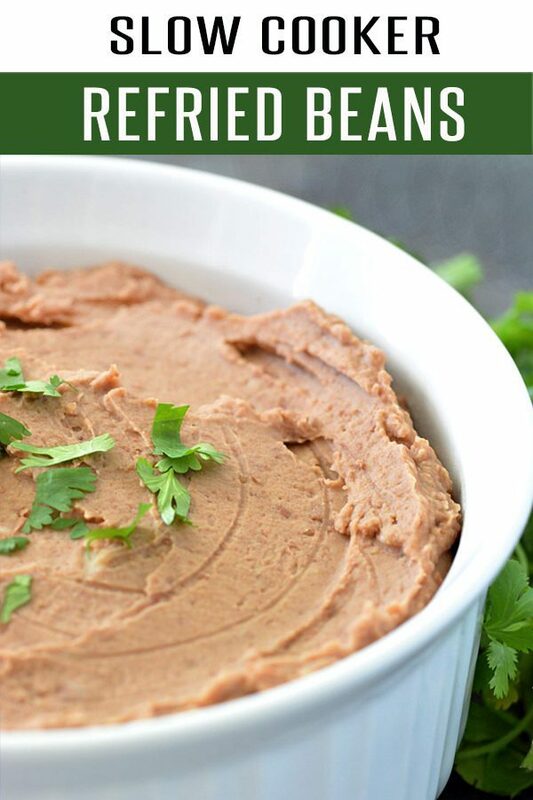 Easy Refried Beans Recipe you can make in the slow cooker. Tons of spices with little effort. 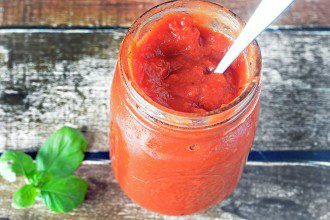 You'll end up with a huge batch - perfect for a large family or left overs. 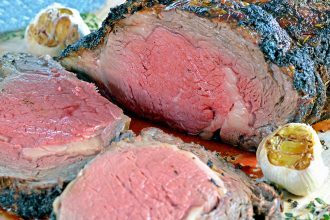 Turn the slow cooker on high heat. Rinse the pinto beans and remove any floating beans or small rocks. Add the beans, water, onion, lime juice, cumin and cajun seasoning to the slow cooker. Cook on high for 5-6 hours (or low for 7-8 hours), stirring occasionally. After the beans have fully cooked, immediately mash them with a potato masher or immersion blender. Add salt (start with 1/2 tsp) and increase to taste. Optional - Top with cheese, sour cream or salsa and enjoy!